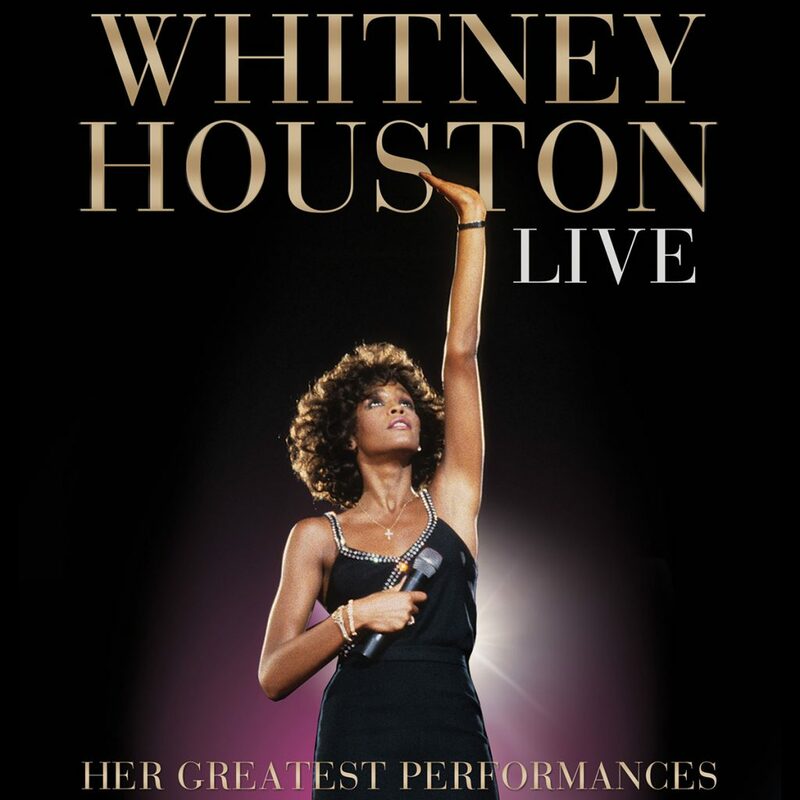 Whitney Houston Live: Her Greatest Performances showcases her incomparable power on stage. 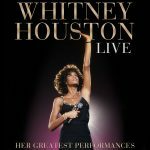 Updated with state-of-the-art restoration and remastering, this CD/DVD presents the ultimate Whitney Houston concert – including many classics, but also several special renditions of songs she never recorded. Legal Representation for The Estate of Whitney Houston: Kenny Meiselas & Don Friedman for Grubman, Shire & Meiselas P.C.